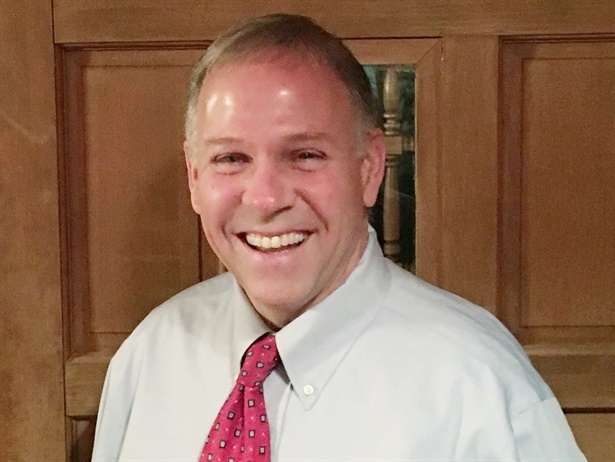 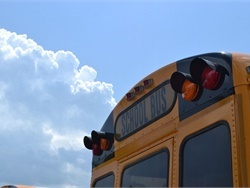 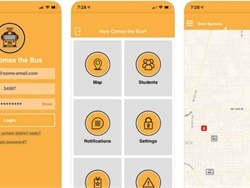 Cobb County School District adopts Synovia Solutions’ “Here Comes the Bus” app and smart fleet technology on its approximately 1,000 buses. 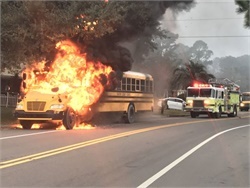 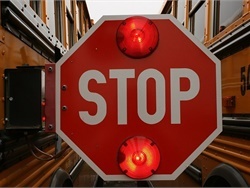 Senate Bill 25 reverses a provision in a law that apparently let motorists pass a stopped school bus if they were on the opposite side of a highway divided only by a turn lane. 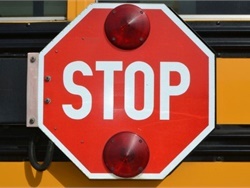 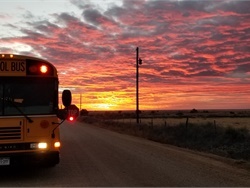 The state Senate passes a bill to change a provision that apparently let motorists pass a stopped school bus if they are on the opposite side of a highway divided only by a turn lane. 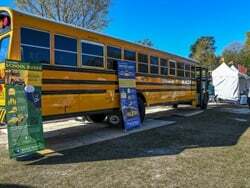 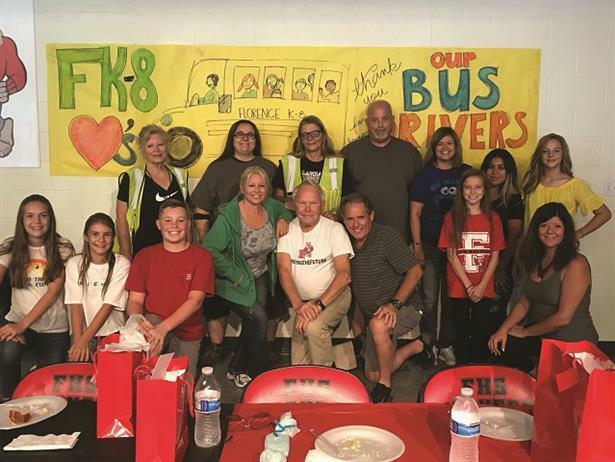 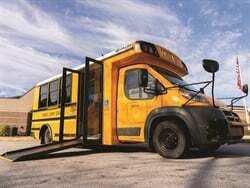 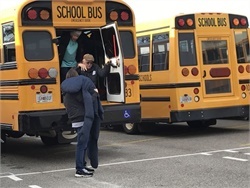 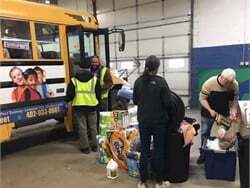 Gwinnett County Public Schools supplies a nonprofit with 72 buses, drivers, and other staff to drive through Atlanta and raise awareness of the issue.